Tom Danaher, IIASA external relations officer, interviews Mahmoud Sakr, President of the Egyptian Academy of Scientific Research and Technology (ASRT) and IIASA council member for Egypt, about achievements and challenges that Egypt has faced in the last 15 years, and how IIASA research will help Egypt and ASRT in the future. 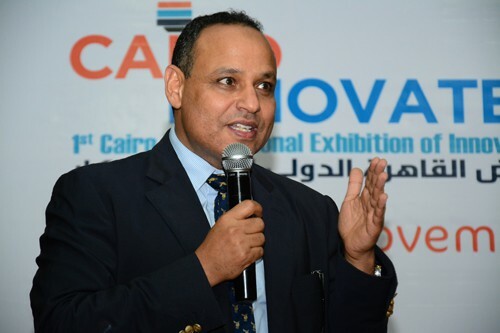 What have been the highlights of the Egypt-IIASA membership until now? In 2018 IIASA and ASRT signed a roadmap outlining our collaboration priorities for the next five years, which includes a focus on capacity development. Another highlight was an ASRT training workshop in Cairo with IIASA researchers in 2018, which focused on the introduction of water modeling and projects. We also did a 2007 study focused on population and human capital in Egypt, produced in collaboration with the Cairo Demographic Center, as well as seven scientists participating in the IIASA Young Scientists Summer Program. What do you think will be the key scientific challenges to face Egypt in the next few years? And how do you envision IIASA helping Egypt to tackle these? By being a member of IIASA, we aim to build custom-made models that are relevant to Egyptian issues and challenges, to improve capacity building opportunities in the field of systems analysis for our young researchers, and to establish a regional center for systems analysis in the Arab world. While Egypt’s work on renewable energy sources has greatly increased in recent years, it is critical that Egypt continues with its exploration of renewable energy. We believe IIASA is positioned to support Egypt in this area with its sophisticated energy models. 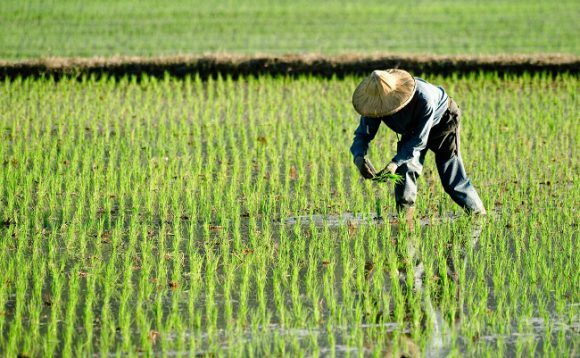 Given the country’s lack of agricultural land and water resources, strategies to manage crop irrigation are essential. 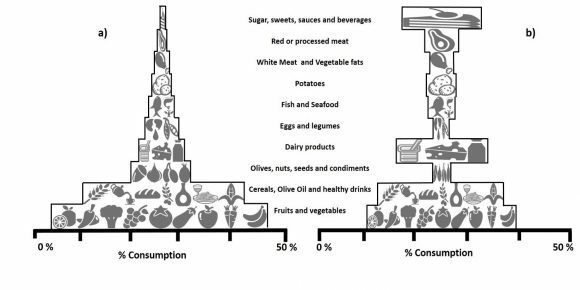 In Egypt we need to develop policies and strategies that lead to improving the quality of life for all Egyptians through the food-energy-water nexus, while balancing an ever-expanding population. Since IIASA is internationally recognized in this area and has global models which have been used in the Nile basin, we believe IIASA can help Egypt strengthen evidence-based decision making and policy development in this area. While working hard to improve the quality of life for its citizens, advances are often outpaced by the fast growth in population. This is another core strength of IIASA, and its work can help in bettering citizens lives. As the president, what is your vision for ASRT? ASRT’s key aims are to further develop Egyptian society and economic growth, by providing scientific solutions to country specific problems, and to those of a regional and international interest to Egypt. This is accomplished through providing core facilities for scientific publishing, supercomputing and e-science, supporting local industry in Egypt via technology transfer, empowering young women in science, technology and innovation, and establishing national and international scientific research networks to support Egypt. Since joining ASRT in 2014 my main aim has been to restructure and focus on the science, technology, and innovation indicators and policies within Egypt. I am also passionate about promoting and empowering young researchers in science and technology. I have supervised several technological roadmaps and strategic studies relating to the Sustainable Development Strategy: Egypt Vision 2030. You mentioned the 2018 IIASA-ASRT roadmap which includes a focus on capacity development. Why is training the next generation of systems analysts so important? For us to achieve the goals I have outlined, it is essential to train the next generation of scientists effectively and ensure they have a good basic knowledge of systems analysis before applying it to real-life challenges. One way to tackle this could be through developing online courses, whereby IIASA would assist with a consortium of other institutes and universities in setting the curriculum. We would hope that future applications of the IIASA Young Scientists Summer Program and the IIASA Postdoctoral Program would increase, based on the availability of these online courses. Since former YSSPers and postdoctoral fellows are the torchbearers of systems analysis in their home countries, this direct mentorship is essential to develop real expertise in systems analysis and to empower participants to independently implement what they have learned in their own decision-making roles. On a lighter note, what was the last book that you read and would you recommend it? Egyptian Tales, Translated from the Papyri, Project Gutenberg, 8 by W. M. Flinders Petrie. After a long day of work, dealing with high caliber scientists and government officials, I need to relax, and there is nothing more relaxing than the ancient tales of pharaonic Egypt. I certainly recommend reading it, though; it’s a little bit long. It can be downloaded via the internet. ASRT was established in 1971 by the Egyptian government to develop science and technology in Egypt and today it is a national thinktank. Mahmoud Sakr holds a professorship in plant biotechnology and was previously the Head of Genetic Engineering and Biotechnology at the National Research Center and the co-founder and director of the Center of Excellence for Advanced Sciences. He has held several international positions including secretary general of the Arab Biotechnology Association at the Federation of Arab Scientific Research Councils (FASRC) and has been the editor-in-chief of various scientific journals. More information on IIASA and Egypt collaborations. This article gives the views of the authors, and not the position of the Nexus blog, nor of the International Institute for Applied Systems Analysis. 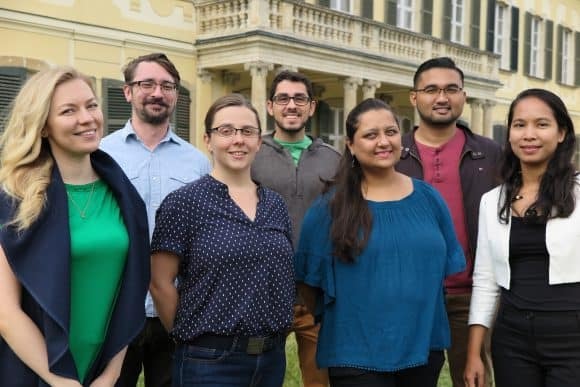 The 27 fellows smiling at you from the photograph are all part of the IIASA global network of system thinkers thanks to the Young Scientists Summer Program (YSSP) Fund. The YSSP Fund accepts donations from the IIASA community and directs the proceeds to support young scholars who are not eligible to receive a stipend from an IIASA National Member Organization. 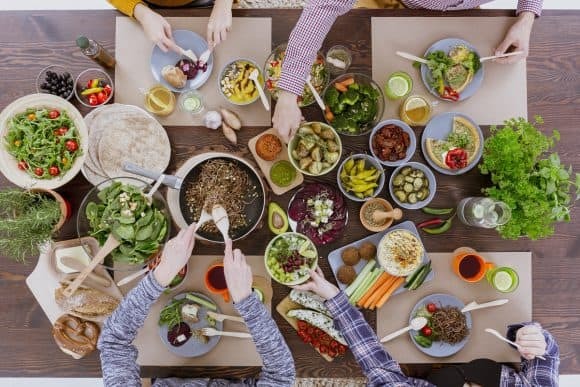 The IIASA experience has had a profound influence on the lives of previous recipients, and has brought them closer to answering some of their most pertinent research questions. J. Luke Irwin (2018 YSSP Fund), for example, was able to explore which jobs and skills are the least automation resilient and how policymakers and academic institutions should address future unemployment caused by automation. Another previous beneficiary of the fund, Diana Erazo (2016 YSSP Fund), looked at the transmission dynamics of Chagas disease – one of the most neglected tropical diseases in Latin America – and the most efficient strategies to contain it. 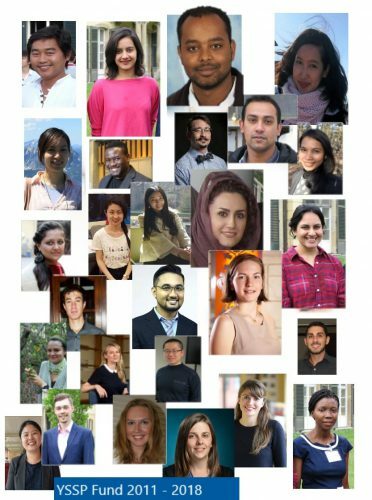 Since its inception in 2011, the YSSP Fund has opened the IIASA door to 27 young researchers from Ethiopia, Thailand, India, China, Colombia, Brazil, and many other countries. All these scholars have since become an important part of the IIASA worldwide network, enriching the institute’s research portfolio and planting the seeds of their newly acquired systems analysis expertise in their home countries. This bridge-building and door-opening capacity of the YSSP Fund is what inspires many members of the IIASA family to support it every year. Ever since I was appointed as development officer at IIASA in 2014, I have been privileged to accept donations from former IIASA directors, eminent researchers, and renowned experts in a variety of fields. We are all united in our belief that supporting the YSSP Fund is a great investment in future generations of researchers and an important token of trust in IIASA and its flagship capacity-building program. Many of our alumni donors are former YSSP fellows, who appreciate the impact the program has had on their careers. One of them is Petr Aven, who was part of the first YSSP cohort in 1977 and still remembers this experience as the best time of his life. Some of our alumni, who were themselves recipients of the YSSP Fund scholarship, see it as their duty and privilege to give back. One of our most distinguished donors, Dr. Roger Levien, former director of IIASA and the founder of the YSSP, hopes that his donations will help build a bridge between IIASA and Pardee RAND Graduate School, of which he is an alumnus as well. The motivation behind our most recent pledge from Professors Jyoti and Kirit Parikh is to expose young minds to systems analysis and to promote research-based policymaking. After the annual fundraising campaign is over and the IIASA network lives up to the challenge for yet another year, I find it very gratifying to be able to channel the support coming from the IIASA community to the YSSP Fund recipients. My favorite time of the year is June when I get to meet the lucky recipients of the scholarships, learn all about their plans and ambitions for the summer at IIASA, and see how motivated they are to make the most of their time at the institute. However, the real satisfaction kicks in when I see the YSSP Fund fellows thrive in their post-IIASA careers. With immense support from our alumni officer and the Communication Department, we take great pride in sharing their successes with the IIASA worldwide community. We see it as a token of gratitude to both the donors, who opened the IIASA door to them, as well as to their IIASA supervisors, who generously shared their expertise and continue to mentor them after their summer at the institute is over. Speaking of successes, Gbemi Samuel (2017 YSSP Fund), the first Nigerian to ever participate in the program has recently published a well-received article in the Journal of African Population Studies describing her research on estimating how many children under five could be prevented from dying if women in Nigeria used cleaner fuels to cook their family meals. 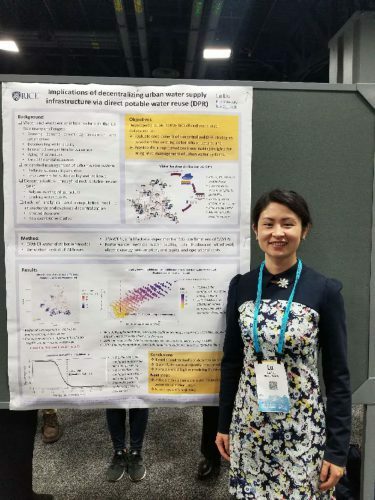 Lu Liu, a 2016 YSSP Fund recipient published her first-authored paper in Environmental Research Letters and had a poster presentation at the AGU Fall Meeting in Washington D.C. We are also very proud of Zhimin Mao’s (2015 YSSP Fund) post-IIASA career, starting from her IIASA Peccei Award in 2015 and leading up to her current position at the World Bank. We can hardly wait to boast about the successes and accomplishments of our 2018 YSSP Fund fellows and hope they will stay in touch. Every donation to the YSSP Fund goes a long way. Help us close more funding gaps this summer and support the next generation of system thinkers! I have been attending the American Geophysical Union (AGU) Fall Meeting since 2013 when I was working with the Joint Global Change Research Institute. Ever since then, the AGU Fall Meeting has become one of my most anticipated events of the year where I get to share my research and make new friends. The first time I attended the AGU Fall Meeting, I was overwhelmed with the size and scale of this conference. There are more than 20,000 oral and poster presentations throughout the week, and the topics cover nearly 30 different themes, from earth and space science, to education and public affairs. I was thrilled to see my research being valued and discussed by people from various backgrounds, and I was fascinated by other exciting research and rigorous ideas that emerged at the meeting. At this year’s AGU, I presented my poster Implications of decentralizing urban water supply infrastructure via direct potable water reuse (DPR) in a session titled Water, Energy, and Society in Urban Systems. In a nutshell, my poster presents a quantitative model that evaluates the cost-benefits of direct potable water reuse in a decentralized water supply system. The concept of decentralization in an urban water system has been discussed in previous literature as an effective approach towards sustainable urban water management. Besides the social and technical barriers in implementing decentralization, there is a lack of analytical and computational tools necessary for the design, characterization, and evaluation of decentralized water supply infrastructure. My study bridges the gap by demonstrating the environmental and economic implications of decentralizing urban water infrastructure via DPR using a modeling framework developed in this study. The quantitative analysis suggests that with the appropriate configuration, decentralized DPR could potentially alleviate stress on freshwater and enhance urban water sustainability and resilience at a competitive cost. More about this research and my other work can be found here: https://emmaliulu.wixsite.com/luliu. At the AGU Fall Meeting, I engaged in various opportunities to reconnect with old colleagues and build new professional relationships. What’s better than running into my former YSSP supervisors and IIASA colleagues after two years since I left the YSSP? Although my time spent at IIASA was short, I hold IIASA and the YSSP very close to my heart because the influence this experience has had on my professional and personal life is profound. I will continue to attend the AGU Fall Meeting for the foreseeable future. After all, we all want to feel a sense of belonging and acceptance in a community, and I am glad I already found mine.